DMart Off Campus Drive 2017 for Graduate Engineer Trainee for B.E/B.Tech 2017 batch graduates. The detailed eligibility and application process are given in below. 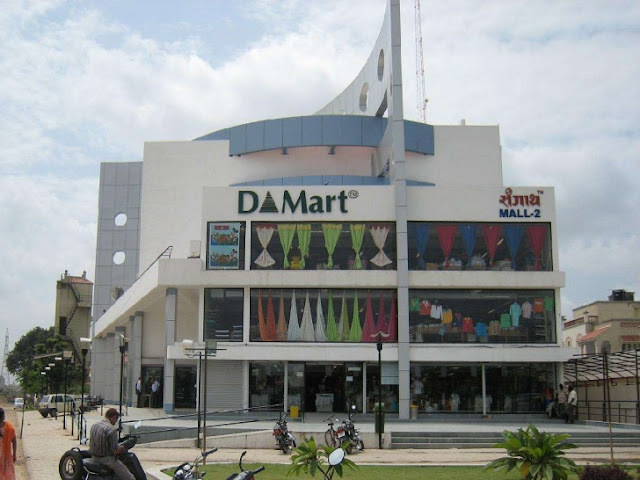 DMart is a chain of hypermarket and supermarkets in India started by Radhakishan Damani. As of 2017, it has 132 stores spread across Maharashtra, Andhra Pradesh, Telangana, Gujarat, Madhya Pradesh, Chhattisgarh, Rajasthan, the National Capital Region, and Karnataka. The supermarket chain of DMart stores is owned and operated by Avenue Supermarts Ltd. (ASL). The company has its headquarters in Mumbai.